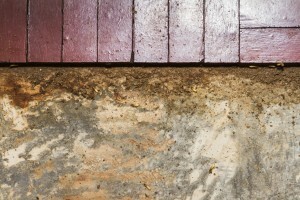 A healthy crawl space is a necessary part of your home or business. It keeps your foundation safe from the damaging affects of moisture. A healthy crawl space requires is a specific balance of ventilation, a good vapor barrier, and clean insulation. When that balance is disrupted by mold and mildew or animal and insect activity, you can end up with damage that effects the foundation of your home. Bacteria and mold spores can also find their way inside your home and air vents, creating a health hazard. When things get to this point, you need The Killers Crawl Space Restoration to handle your crawl space repair in Corvallis. Our crawl space repair professionals have experience going back to 1991. We have a deep understanding of how a crawl space works, from measuring for proper ventilation and air flow, to the accurate placement and installation of a vapor barrier. Additionally, we handle pest control to keep out future threats to the area. It is important to use a company that has experience and safety equipment to handle crawl space repair in Corvallis. Handing mold spores and the contaminants left by insects and rodents needs to be done with care. When the proper protocol is not used, individuals doing the work can get sick and/or the health hazards can be spread into air ducts and get inside a home. Spreading mold spores throughout a home is both a threat to the structure as well as the health of its inhabitants. It is also important that the spoiled materials be disposed of responsibly. Our professionals can handle any type of crawl space repair in Corvallis and the surrounding cities. We have the safety equipment and the dedication to do the job right. 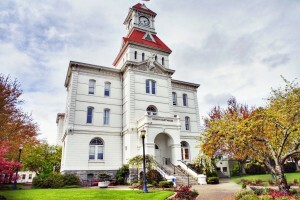 Contact us today for your for an inspection and begin your crawl space repair in Corvallis.